Our top-priority is keeping Citadel and Hawkwood residents informed. All the community’s must-know news is easily accessible through the Citadel and Hawkwood community newsletter, which is published monthly so that residents are kept current on relevant community and Calgary news. 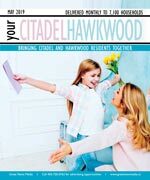 Your Citadel Hawkwood is delivered monthly to every household, apartment, and business, and is a great way to get hyper local advertising exposure. The Hawkwood community association offers a variety of programs for residents, including sports. Although they do not currently have a community centre, there are plans to establish one. 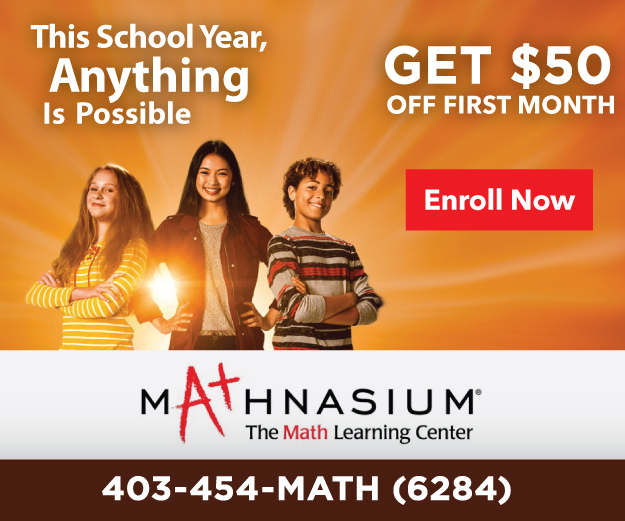 Funds for this purpose are being raised through community casinos. The community association facilitates socce3r, baseball, and badminton as well as Boy Scouts and Girl Guides. The association also puts on a number of special events, notably an annual Stampede Breakfast. In the City of Calgary's 2012 municipal census, Hawkwood had a population of 9,831 living in 3,331 dwellings, a -0.7% increase from its 2011 population of 9,898. With a land area of 3.2 km2 (1.2 sq mi), it had a population density of 3,070/km2 (7,960/sq mi) in 2012. Residents in this community had a median household income of $96,806 in 2005, and there were 9.1% low income residents living in the neighborhood. As of 2000, 29.6% of the residents were immigrants. A proportion of 4.1% of the buildings were condominiums or apartments, and 5.5% of the housing was used for renting. For more detailed info visit the City of Calgary community profiles site.